At the nudging of a friend in the blogging world, I finally sat down with a pen and paper and came up with some goals for this coming year. These are not “New Years Resolutions”, but solid goals that I can work toward and mark off of a physical list. 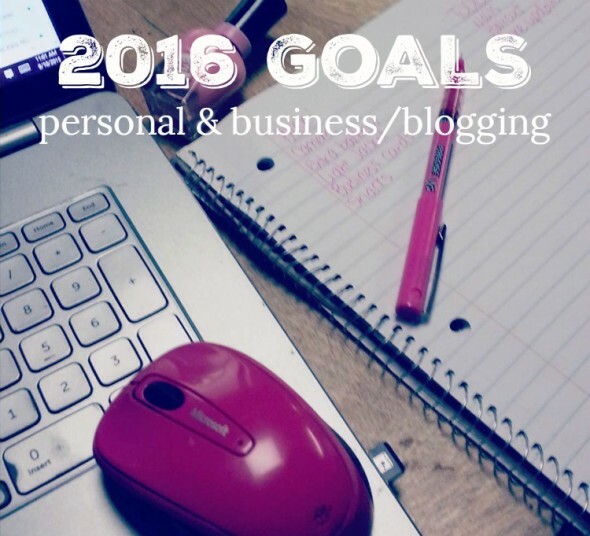 I’m calling them My Goals for 2016 (Personal and Business/Blogging). How creative of me, right?? Ha! In the meantime – here are my current lists. I tried to keep them reasonable and attainable – but also challenging enough to keep me going and not get complacent with trying to achieve them! 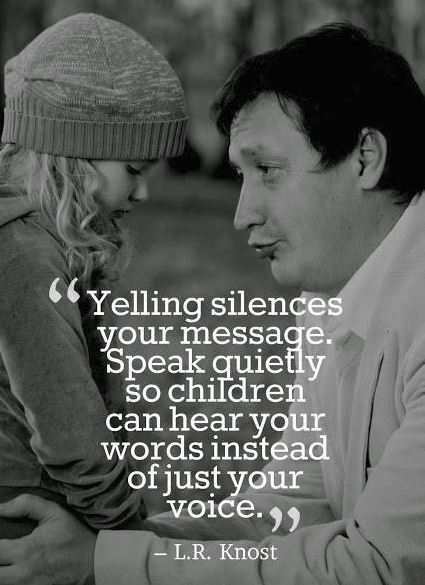 Stop yelling at my kids. This is a biggie for me – the one I fear the most that I won’t be able to accomplish. For some of you that may sound horrible, but I know from my own family and friends that it’s a real struggle for many, many moms. After seeing that image floating around Facebook this last week – I really settled it in my heart that I want to do this! Read my Bible daily and begin journaling my prayers again. Walk 5 days a week. Have a girl’s night out at least once a month with a friend (or friends). Host a game night and/or dinner for friends at least bi-monthly. Do everything required to establish my blog as a legal business (should’ve done this a long, long time ago)… get a Tax ID #, apply for a business license as an LLC, etc. Work through at least six of the nine classes/ebooks/courses/resources that I have purchased to use for blog improvement. My goal is to finish one every 2 months. * See my list here. Write here at Rose Atwater at least 2x a week; write at Rose Bakes at least 3x a week – including one sponsored post per week. Write two ebooks – one to offer as a freebie for email subscribers and one to sell. Have a $10,000 month – earn that much in one month of income from my online business. I’m already earning close to $4000 a month so I hope to continue and build to more than double that by the end of 2016! Learn to do videos for my blog and actually begin publishing them. Go to another Blogging Conference (maybe? I’m not 100% committed to this yet, but I enjoyed Blended last year, learned a lot, made some friends in the blogging world and last but not least, made connections that have been very beneficial to my blog growth. Happy 2016! Don’t forget – leave me a comment – I’d love to hear if you set goals, how you go about it, or even a list of what those goals are for this year!